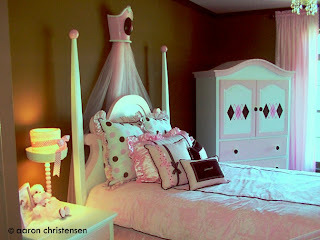 The art is part of my Princess Collection. 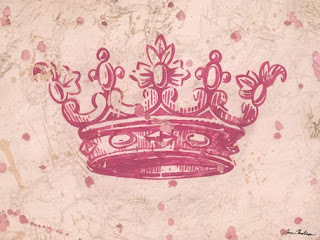 I designed the pieces to veer away from the cutesy, animated princess look and go more sophisticated. 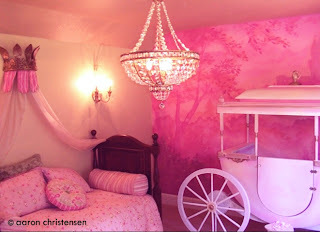 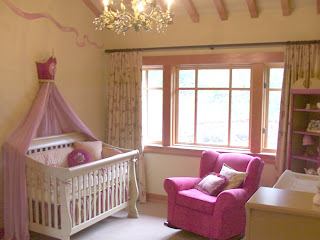 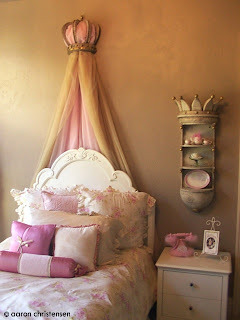 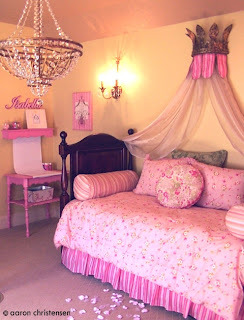 When I design rooms for little princess, I prefer to make them regal, not silly.